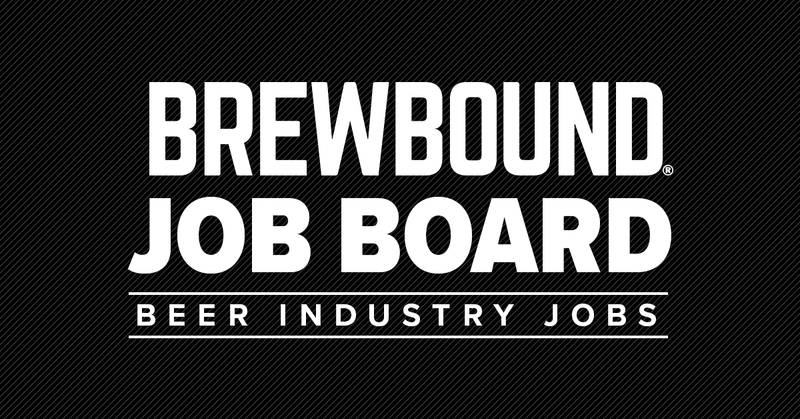 We are looking for an outside-the-box Head Brewer for our new location! No events found for New York Beer Project. Post an event now.